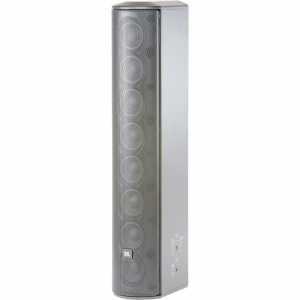 JBL CBT Series Column Speakers - Akwil Ltd.
CBT Series Column Speakers There are 10 products. The CBT 50LA-1, with Constant Beamwidth Technology, represents a breakthrough in pattern control. 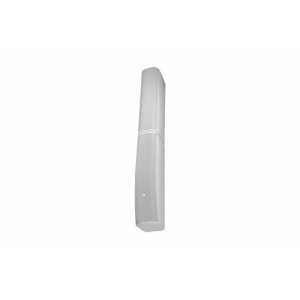 Constant Beamwidth Technology Line Array Column Loudspeaker with Sixteen 50 mm (2 in) Drivers. With improved mounting bracket for enhanced aiming flexibility. 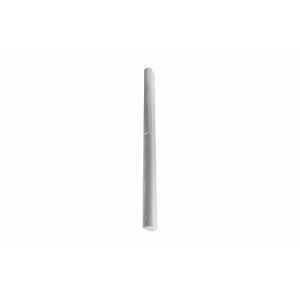 Constant Beamwidth Technology Two-Way Line Array Column with Asymmetrical Vertical Coverage. With improved mounting bracket for enhanced aiming flexibility and stronger grille. The CBT 70J-1, with Constant Beamwidth Technology, represents a breakthrough in pattern control consistency. When connected to a CBT 70J-1 line array column speaker, the CBT 70JE-1 Extension provides extended bass response, extended pattern control, and increased sound output levels. The CBT 200LA-1, with Constant Beamwidth Technology, represents a breakthrough in pattern control consistency and coverage options. 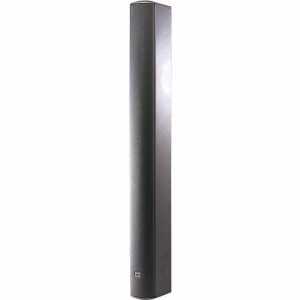 Do you have a question about one or more of our CBT Series Column Speakers products? Click below to contact us.